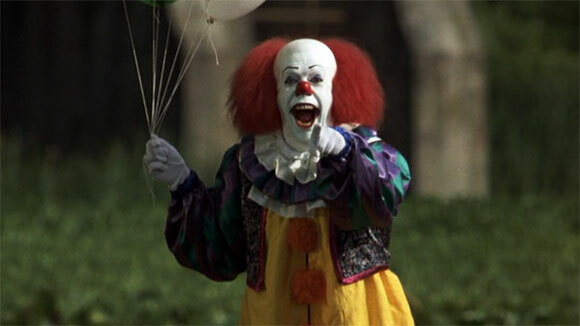 With Stephen King fans eagerly anticipating Andrés Muschietti’s adaptation of the great horror writer’s novel It, we look at the top 10 scariest appearances of the evil clown Pennywise in Tommy Lee Wallace’s 1990 adaptation of the book. 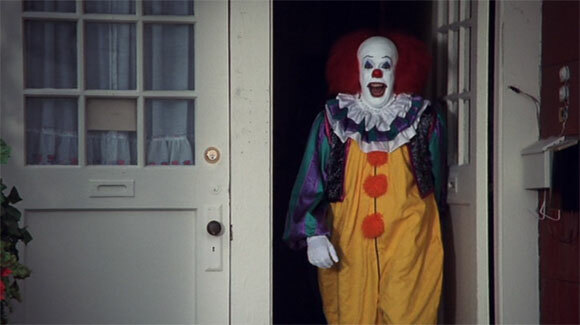 Tommy Lee Wallace adapted arguably Stephen King’s best novel It for TV in 1990. 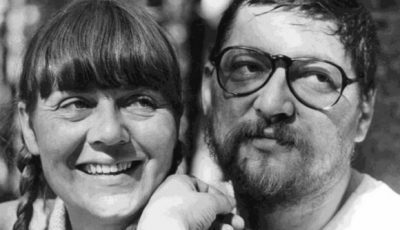 The two part “miniseries” is generally viewed as one of the many feature film incarnations of the much-celebrated author’s work. Indeed, I put it in my Top 10 Stephen King Adaptations ahead of The Dark Half, Christine and The Dead Zone. The “film”, as I’ll refer to it, has its flaws, partly because it had a made-for-TV budget but Wallace does a fantastic job regardless of financial constraints. He’s subtle in his depiction of the story’s chief villain who embodies the appearance of a clown called Pennywise in front of children. The story involves the kids’ initial battle with Pennywise. This culminates in a promise that if “It” isn’t dead, they’ll return to finish the job. 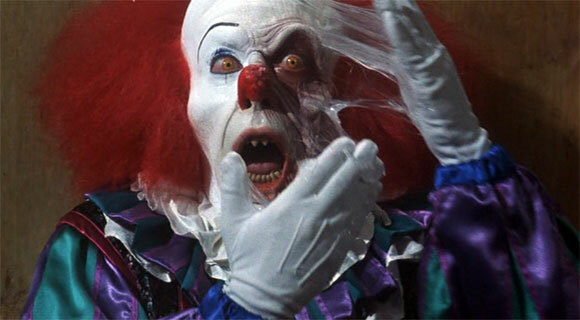 30 years later Pennywise begins to kill children again. The group, having not seen each other in years, return to their hometown to face the clown again. Wallace is blessed with a strong young cast. 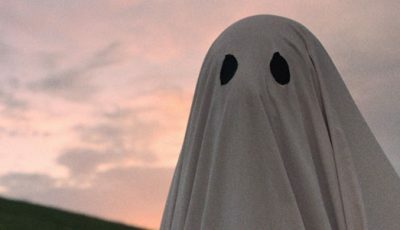 One of the flaws of the film is probably that the child actors are somewhat let down by their adult selves who don’t manifest the same level of energy the young actors managed. 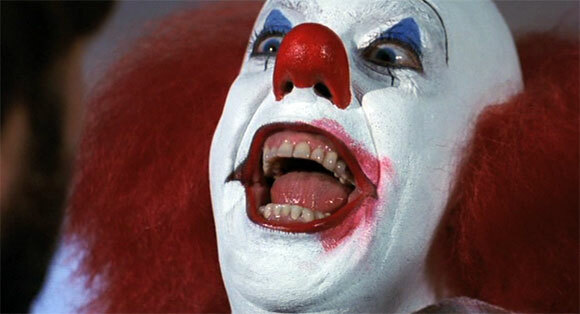 But the film’s real “Ace” is Tim Curry as Pennywise. The man with the elasticated face and over-sized mouth seems to have been made for roles like a monstrous clown or Dr. Frank N. Furter in The Rocky Horror Picture Show. He’s so perfect in the film you wonder how Bill Skarsgard in the new adaptation will be anything other than a poor imitation. Undoubtedly, it’s Curry that makes Wallace’s It so unsettling. It’s also Curry’s fault why the film kept me awake at night. Coulrophobia is the fear of clowns and the English actor is probably the culprit for thousands of people suffering from the phobia. He uses every facet of an actor’s armoury to make Pennywise a terrifying on-screen creation: the wide, piercing eyes; gleaming white teeth punctuated by the clown-face; a voice that’s unnaturally deafening; a perverse sense of humour in the face of the ultimate act of evil: the killing of children. *The following list contains spoilers. 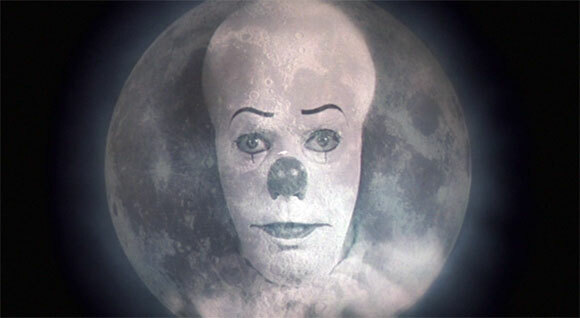 Richie’s greatest fear is the werewolf so Pennywise gives him both “barrels” with the embodiment of the school’s reclusive janitor if he were a werewolf before turning back into the clown for an unnerving goodbye. 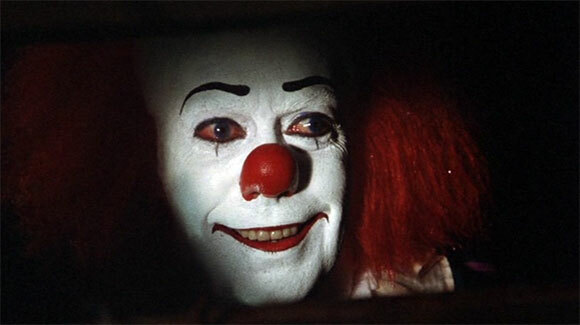 Pennywise’s greatest asset is being able to gain the interest of children by pretending to be a friendly clown before showing them the “deadlights”, depicted in the film as a hypnotising bright light emanating from its eyes. 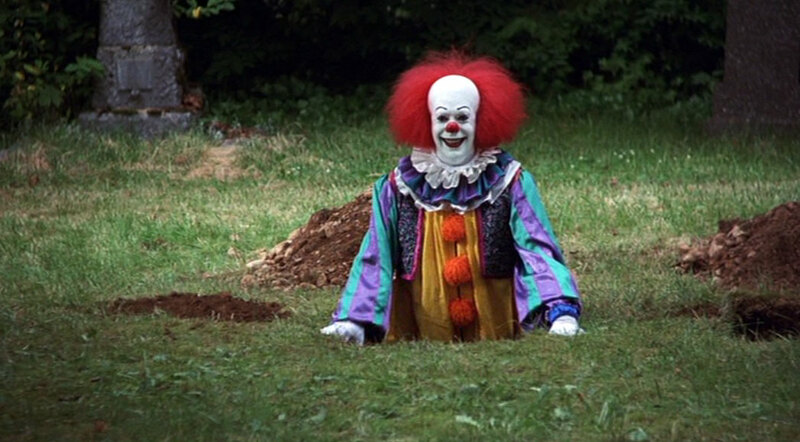 When the adult Bill Denbrough returns to his hometown of Derry, Pennywise tries to scare him away by showing him a grave he’s just dug for him. Pennywise’s ability to portray itself as children’s nightmares also allows it to portray their dreams too. 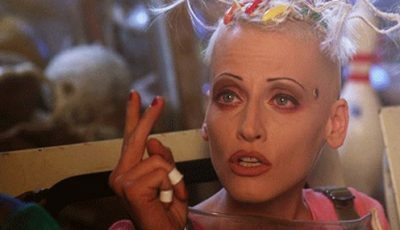 Here he impersonates Ben Hanscom’s love interest Beverly Marsh. 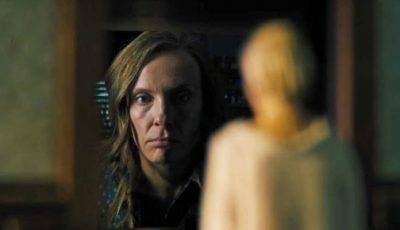 As the couple kiss, Ben looks at Beverly’s reflection in the mirror and sees a clown costume instead of the skirt she was wearing. He pulls away to see Pennywise, It’s clown make-up smudged by Ben’s passionate kiss. 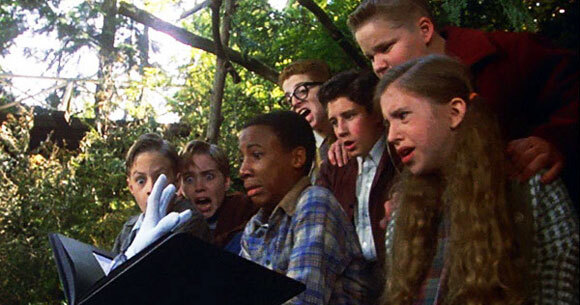 “It” knows it needs help to defeat the Loser’s Club so enlists school bully Henry Bowers by helping him escape the insane asylum he’s been locked up. Pennywise gets even angrier when Eddie Kaspbrak hits him with his inhaler spray, claiming it’s battery acid. Pennywise tries to hurt each of the Loser’s Club while they’re on their own and more vulnerable. One of the most terrifying scenes sees Eddie Kaspbrak in the showers. Suddenly the clown begins talking to him from one of the drains. The clown then appears, baring all of its teeth in a horrifying image. 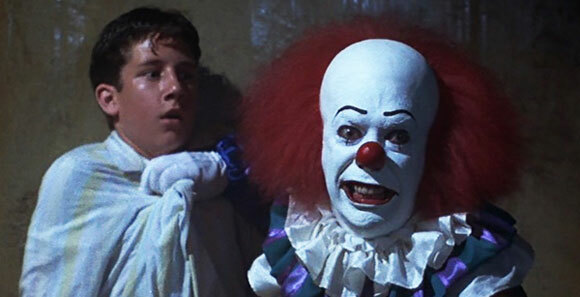 One of the first time’s we meet Pennywise he lures Bill Denbrough’s younger brother into the sewers. It’s later revealed he bit the little boy’s arm clean off. The self-titled Loser’s Club begin to realise that Pennywise’s reign of terror reoccurs every few decades when “It” grows hungry and feeds on children once again. They find reference of “It” in an old history book. While looking through the photographs, one picture comes alive and Pennywise emerges to warn the children from fighting back. The clown’s hand extending from the pages of the book is terrifying! The kids track Pennywise to his lair but you get the feeling he’s more powerful in his own “house”. 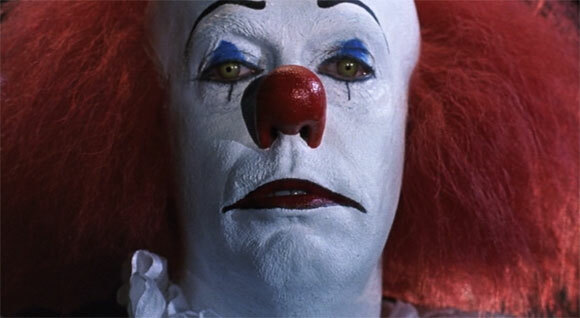 Over to you: what part of Tommy Lee Wallace’s adaptation of Stephen King’s It was the scariest? 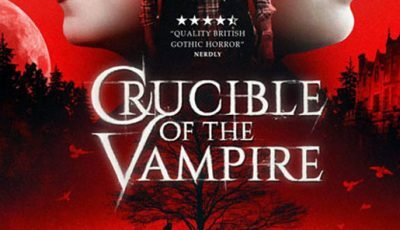 What did you think of Tim Curry’s performance? Brings back memories. Tim Curry is great. 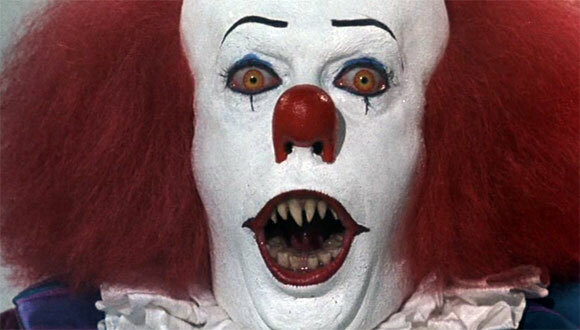 Pennywise is terrifying! He still gives me the chills. This gave me nightmares as a kid. 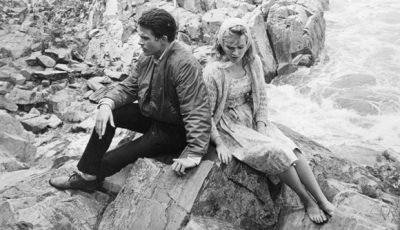 I don’t like the TV film quite as much as you but it’s still a terrific adaptation of Kings novel. I think your list covers it all. 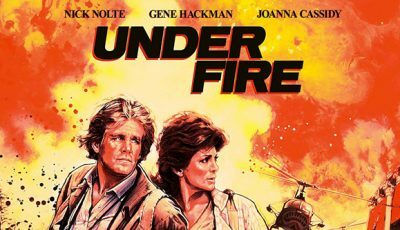 The TV film definitely has flaws, particularly the second half and the adult cast just aren’t as good as the kids. But I do love Curry in it. I don’t think much of the film myself but Curry is great. It’s my favourite King novel. For years I’ve been hoping that they would make it into a two or three part movie. The Book is just so richly detailed that to make it into a small TV mini-series just didn’t do the trick. I really hope the movie knocks it out of the park. There are so many of us that are massive fans of the book and I think we deserve to see a top-notch adaptation of it. I’m glad they’ve gone down the film route – and TWO films at that. 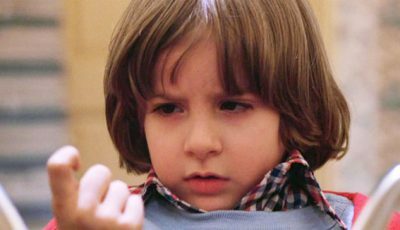 But the book has such scale it might have lent itself to a ten-part TV series (especially with the likes of Strangers Things and American Horror Story doing so well). I think the film and live or die on the quality of Pennywise as a villain and the quality (and chemistry) of the adult actors. get those components right (because the stuff with the kids is so good anyway) and It (2017/2018) will be a winner. He’s brilliant in an otherwise forgettable TV movie. 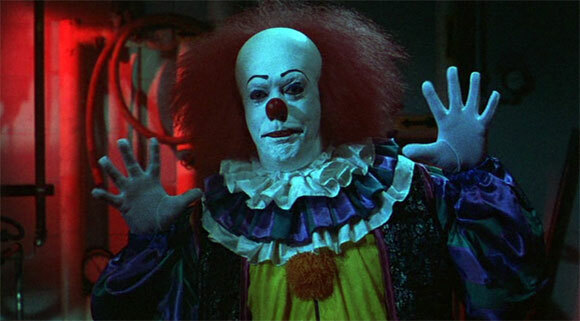 Tim Curry terrified me as a child. I still find him creepier than the new version. Great analysis.